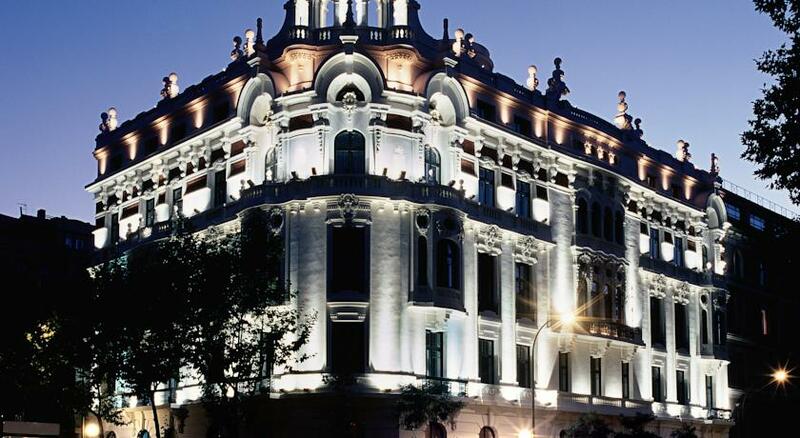 This handsome building was designed in 1883 and provides a welcoming combination of elegance, architecture, fine dining and invigorating purity, along with easy access to the intense economic, cultural and artistic activity of the capital city. 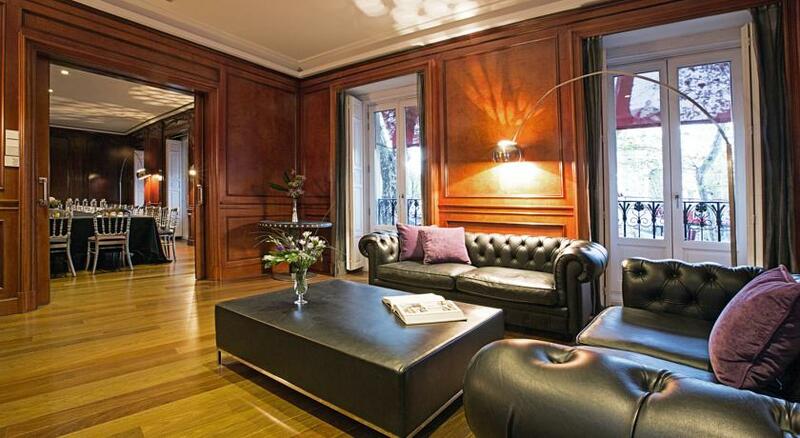 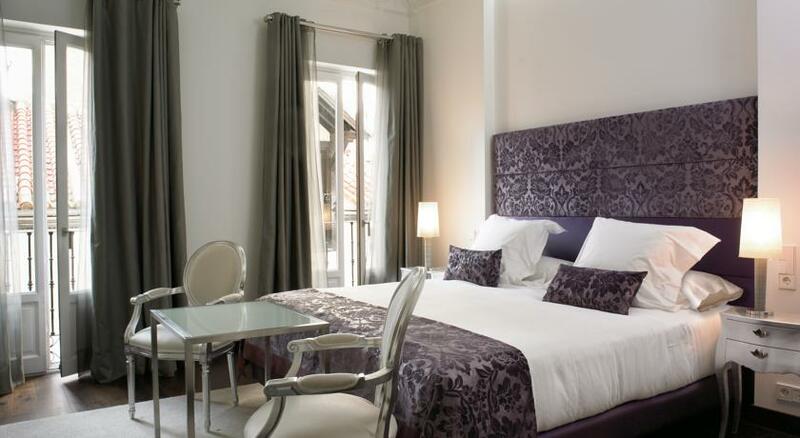 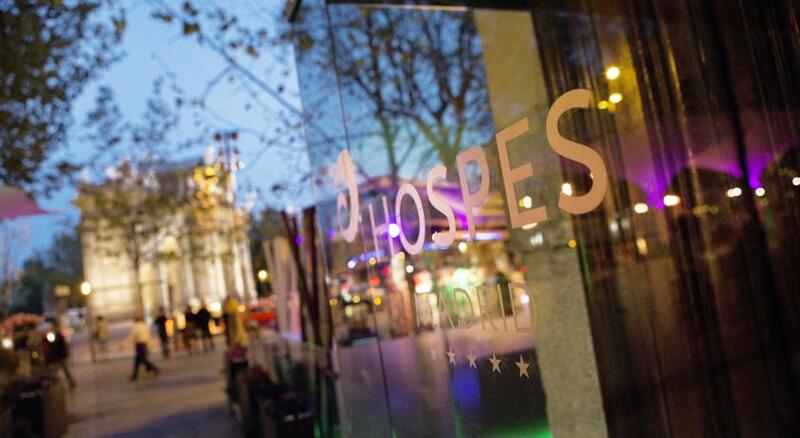 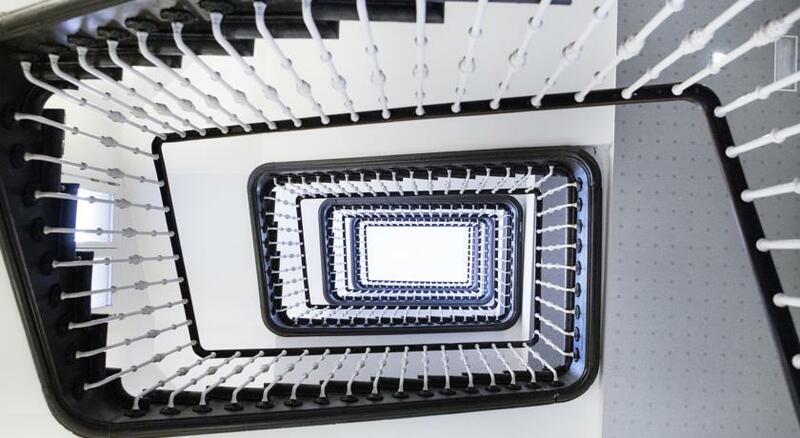 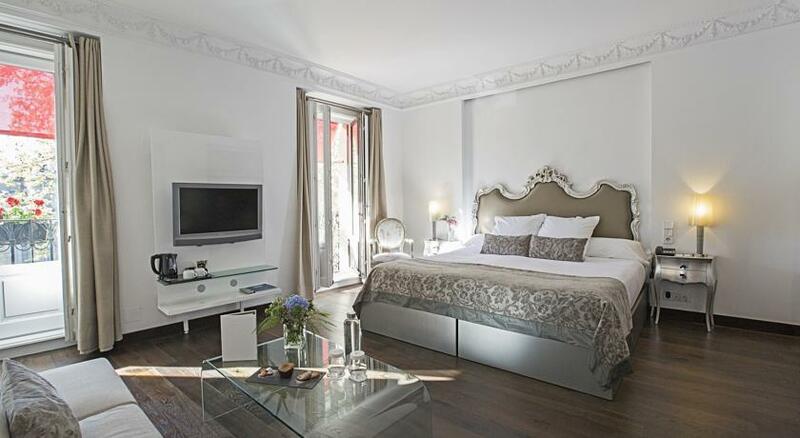 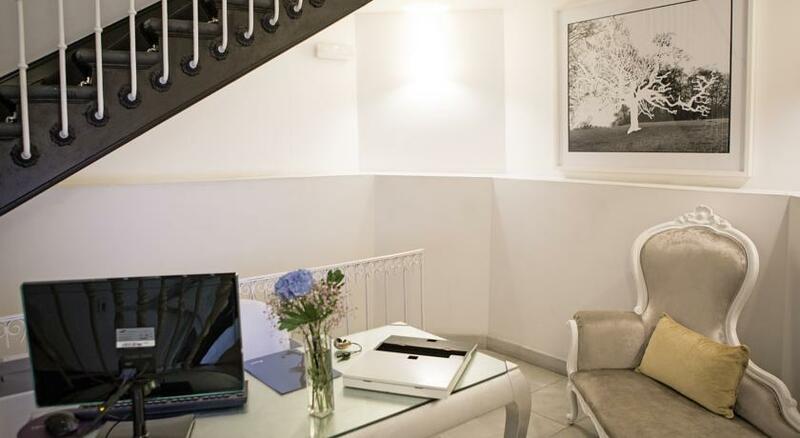 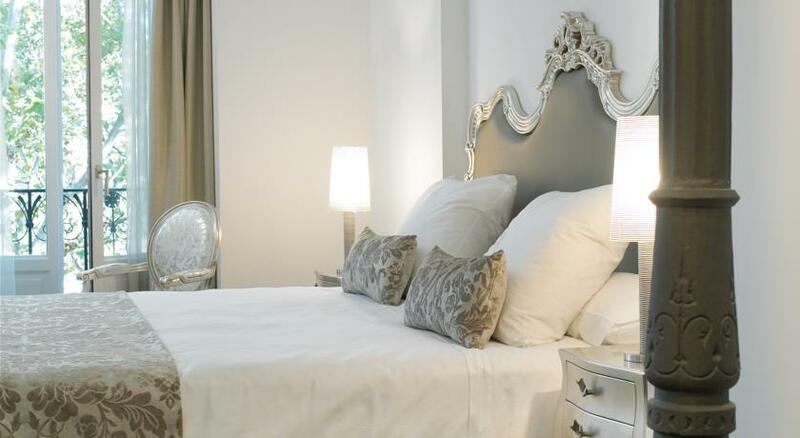 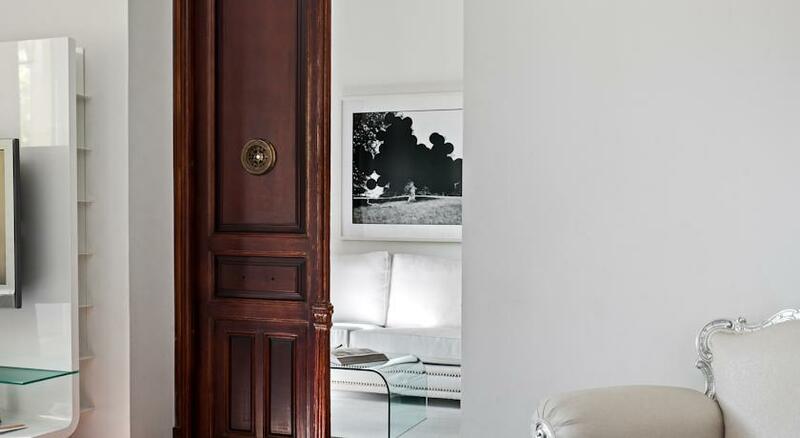 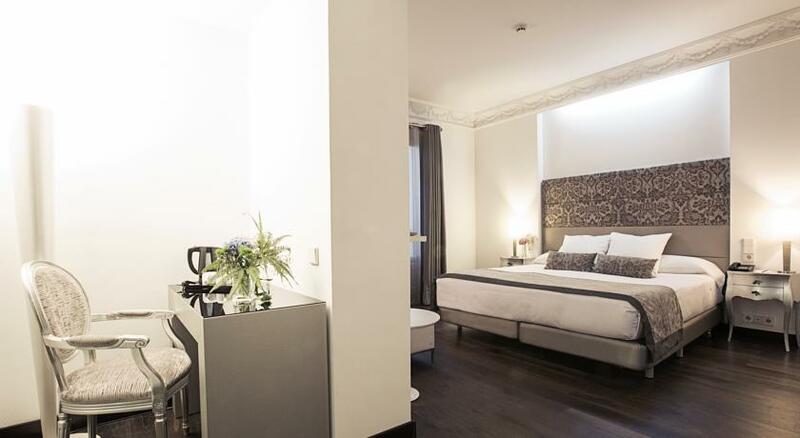 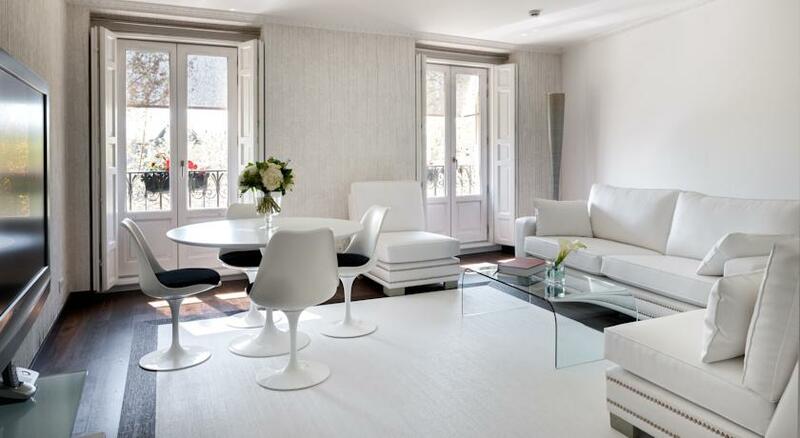 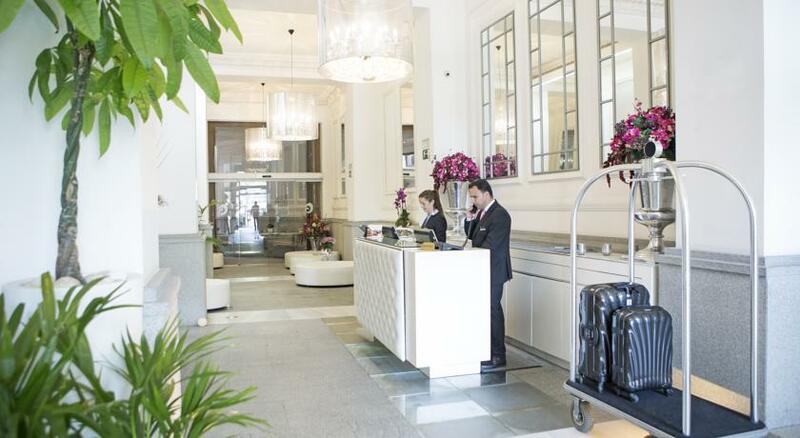 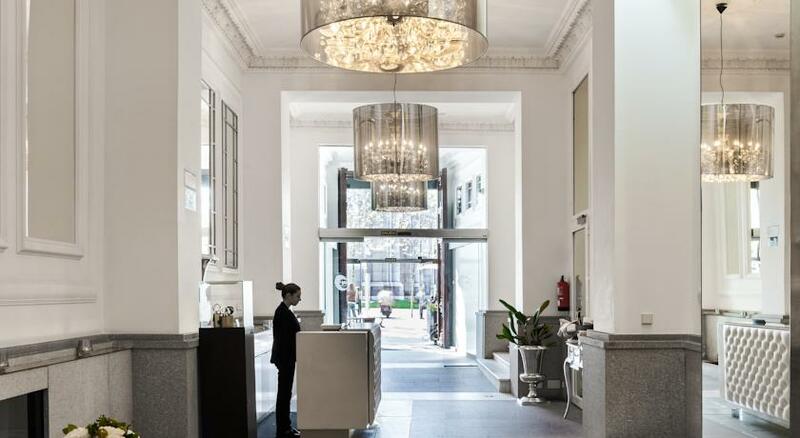 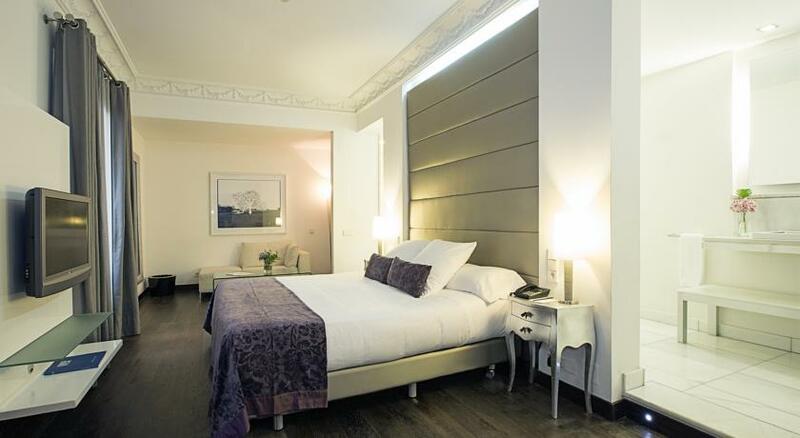 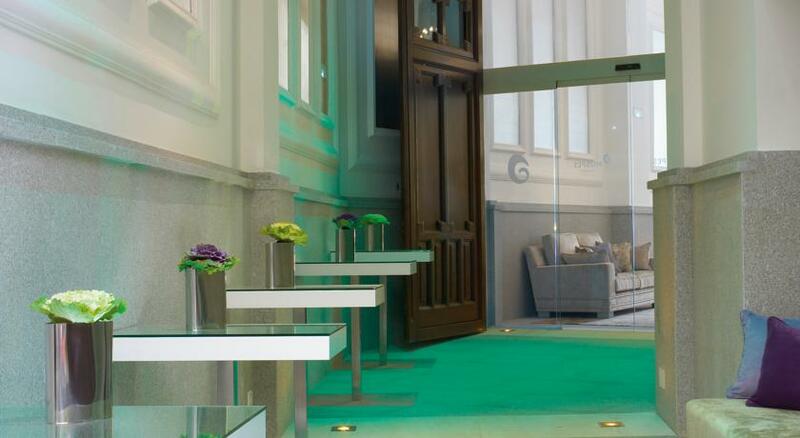 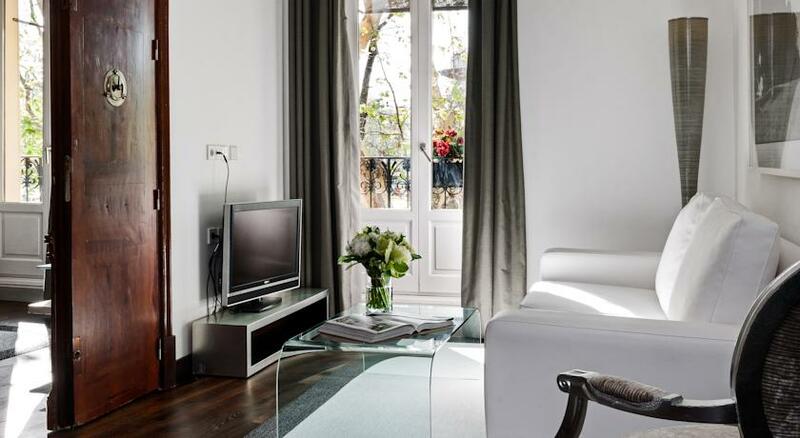 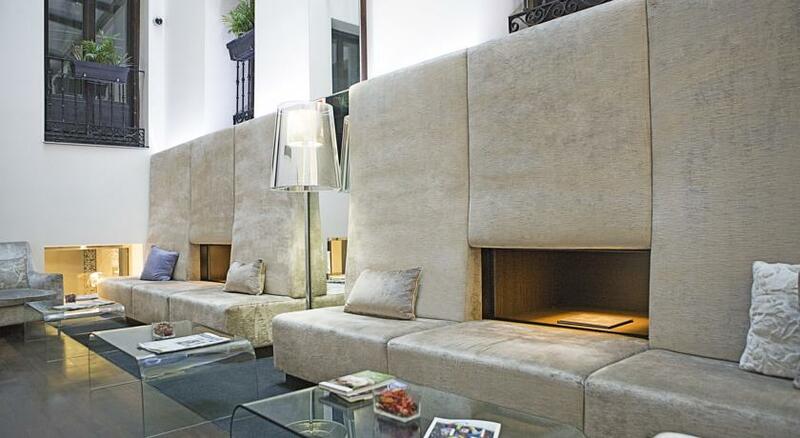 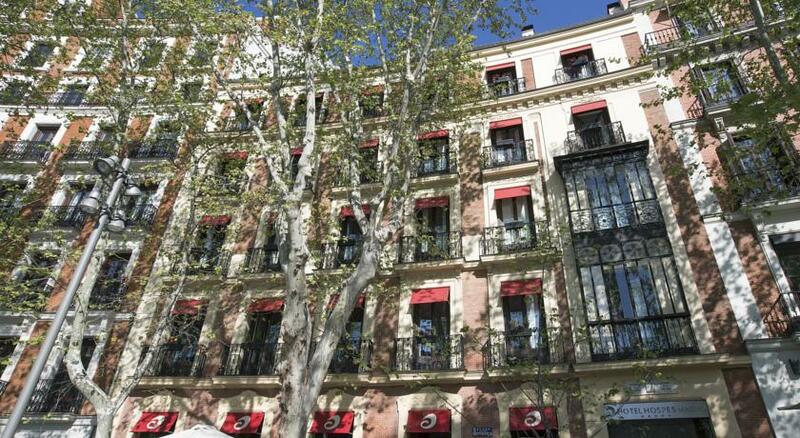 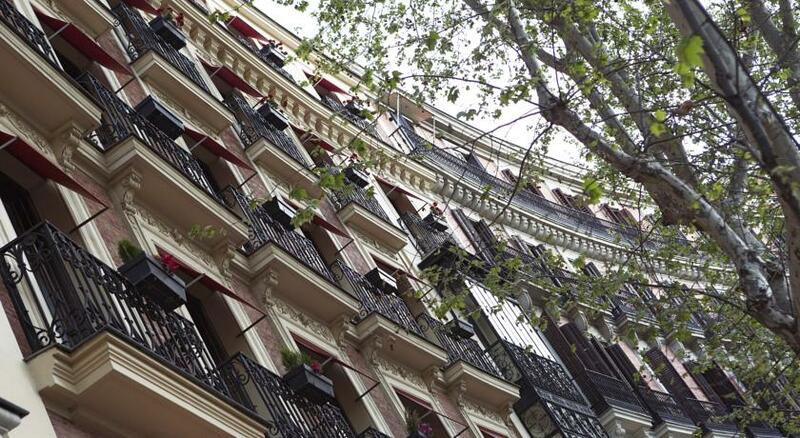 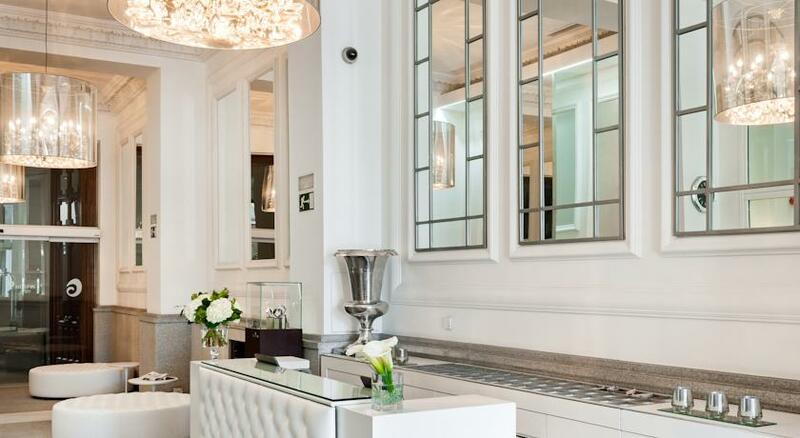 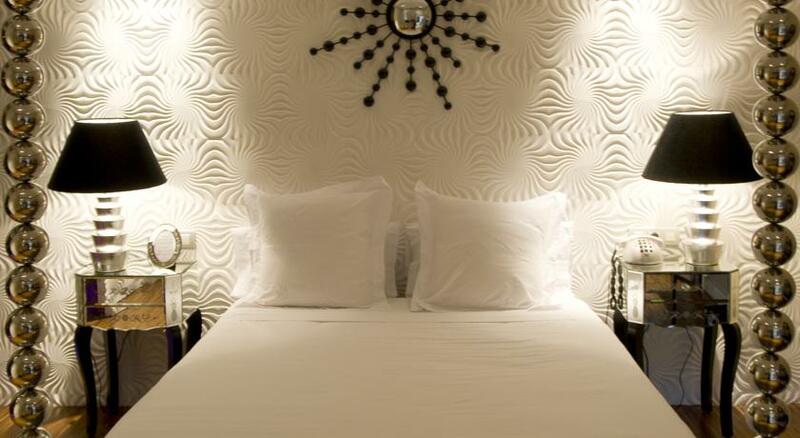 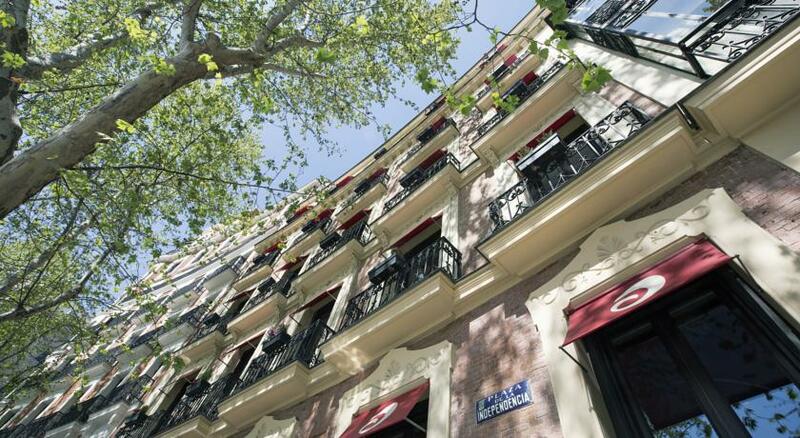 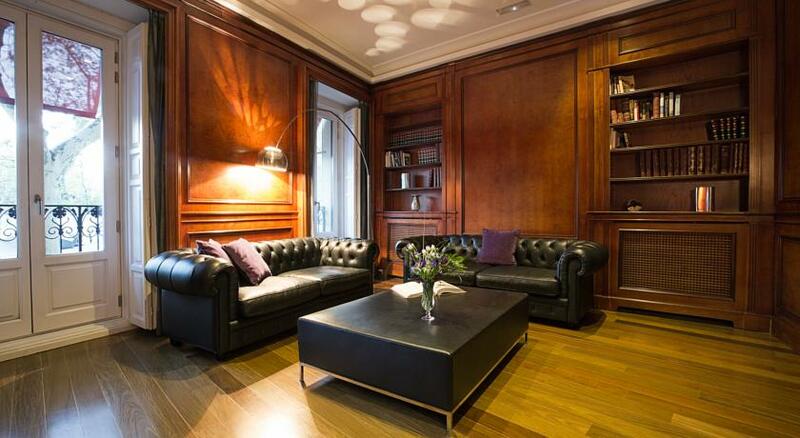 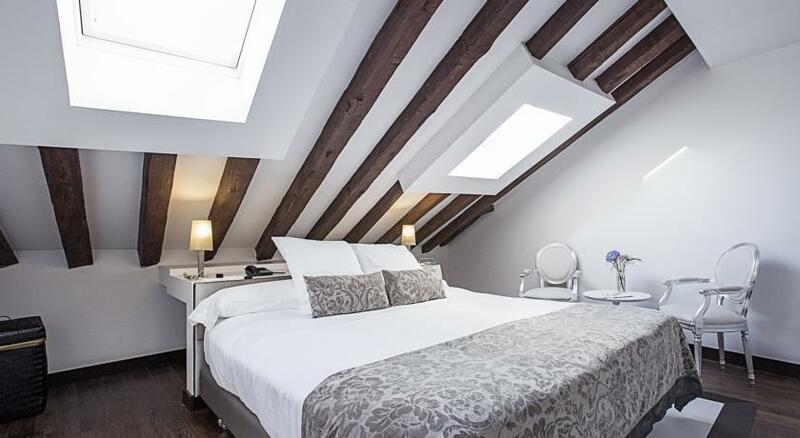 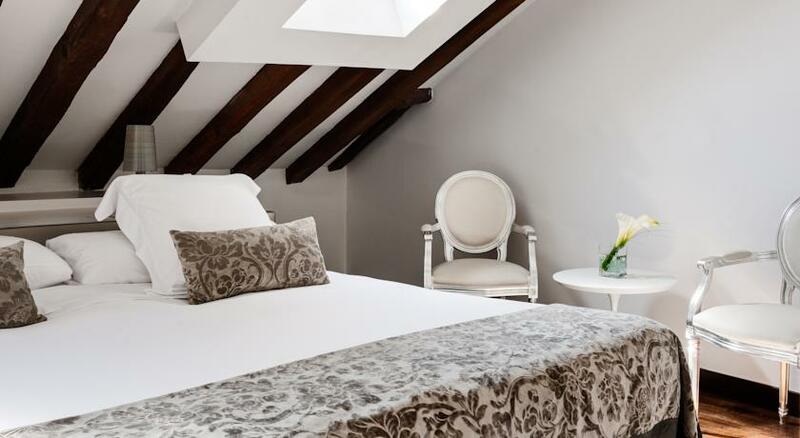 Hospes Madrid has 41 rooms, among them a grand suite, four grand suite duplexes and one junior suite. 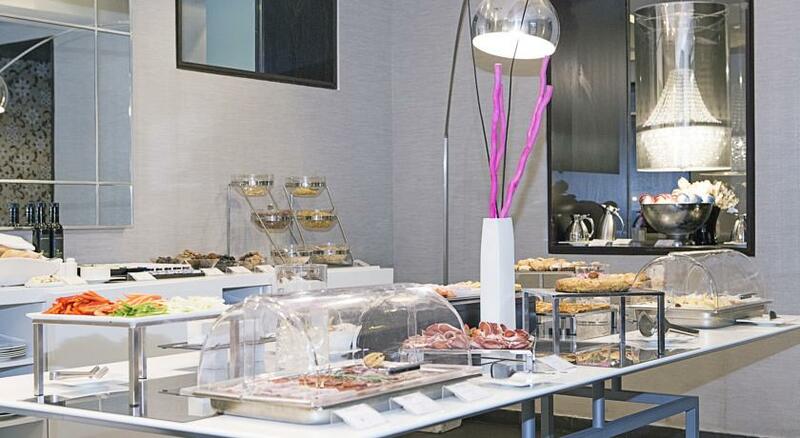 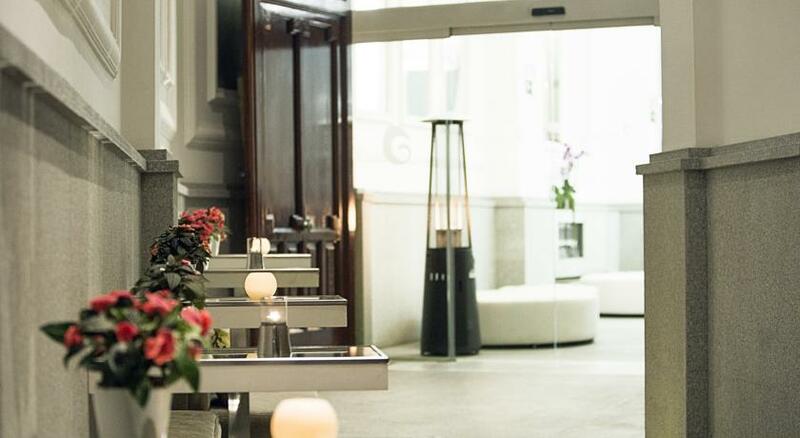 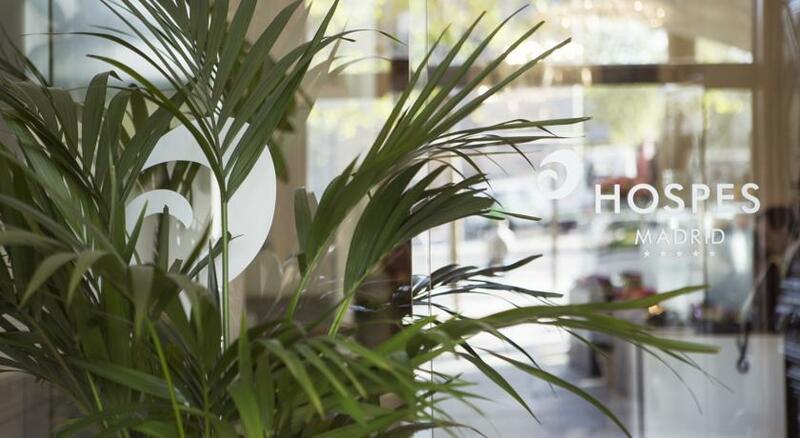 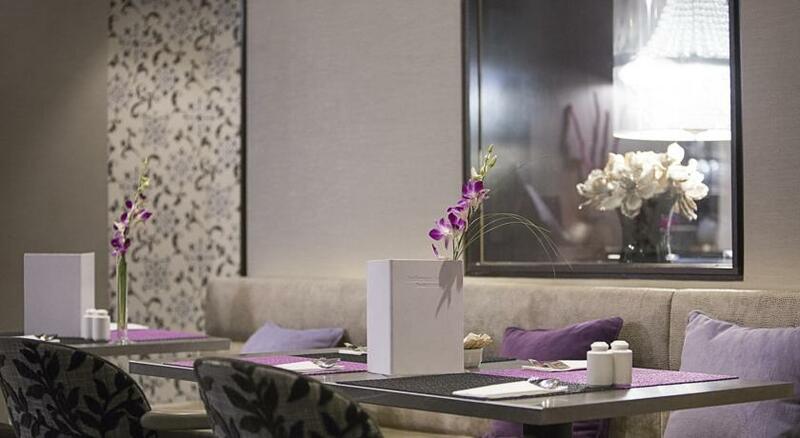 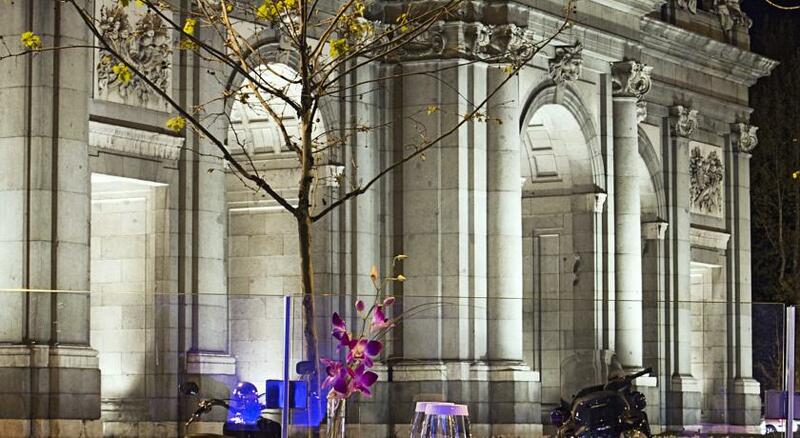 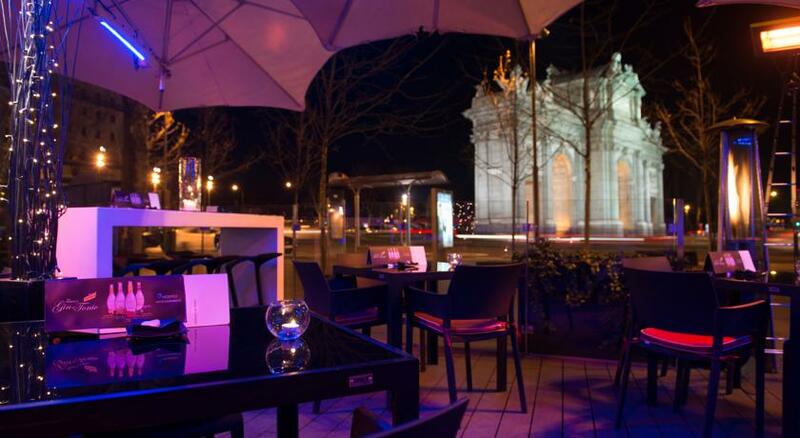 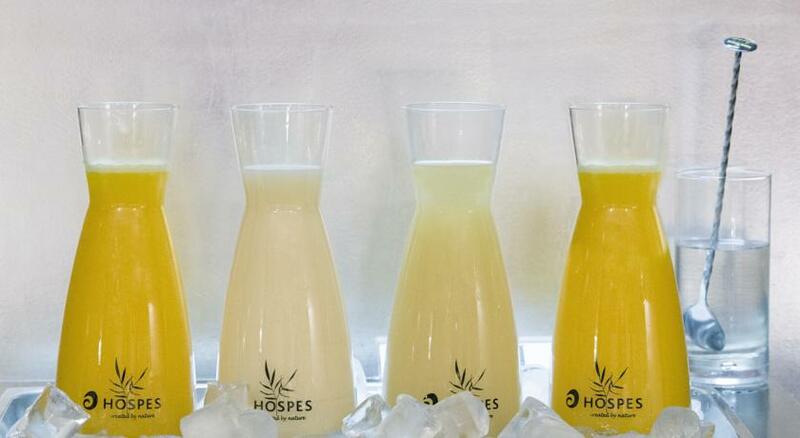 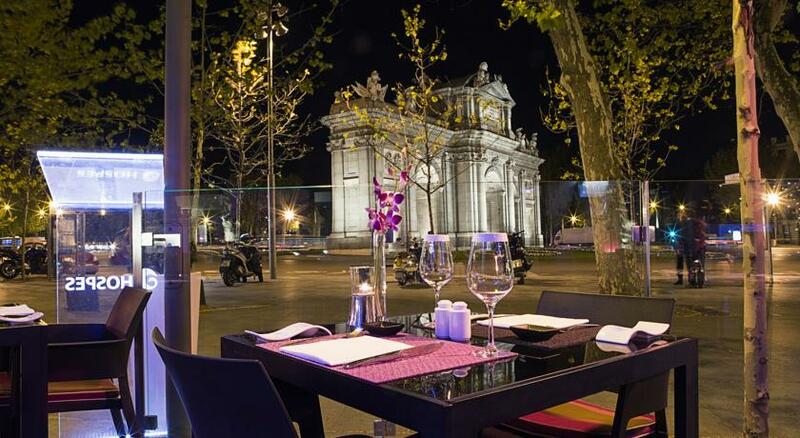 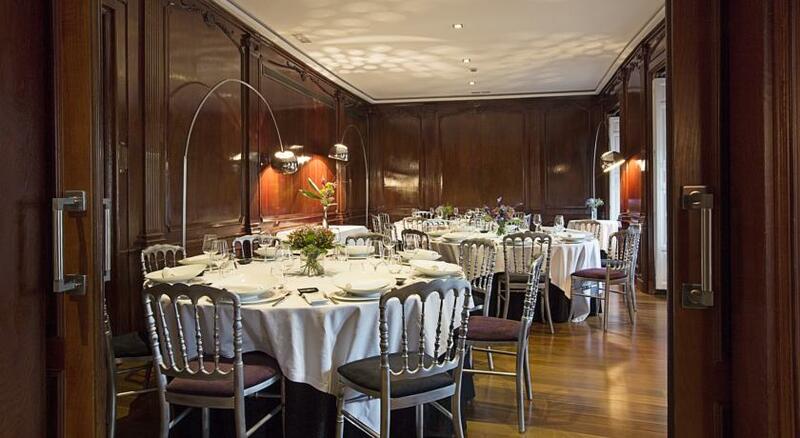 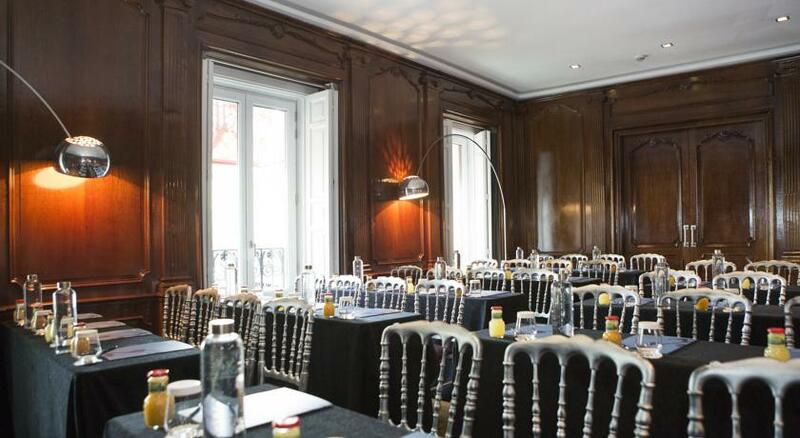 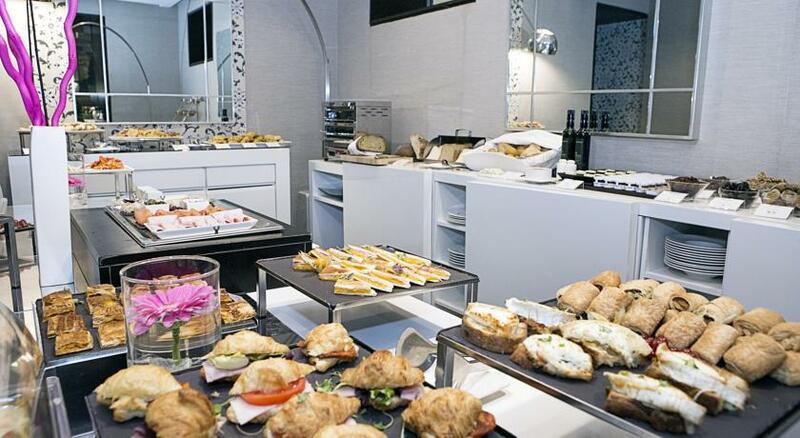 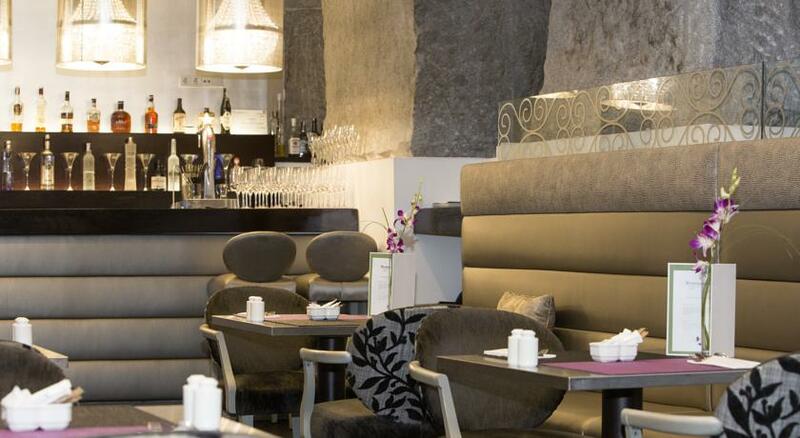 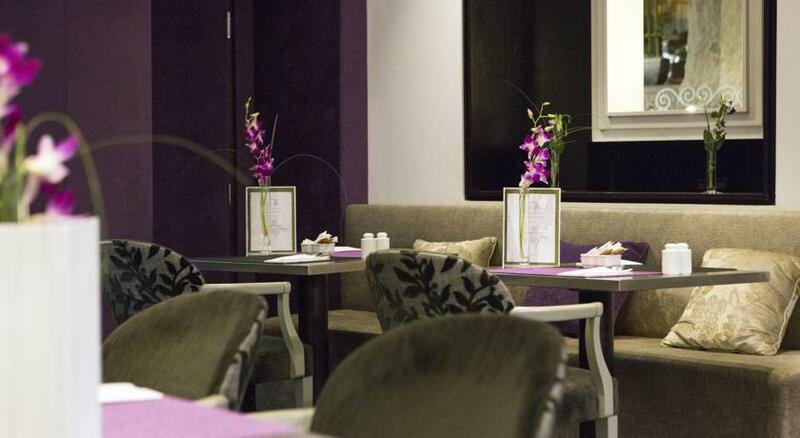 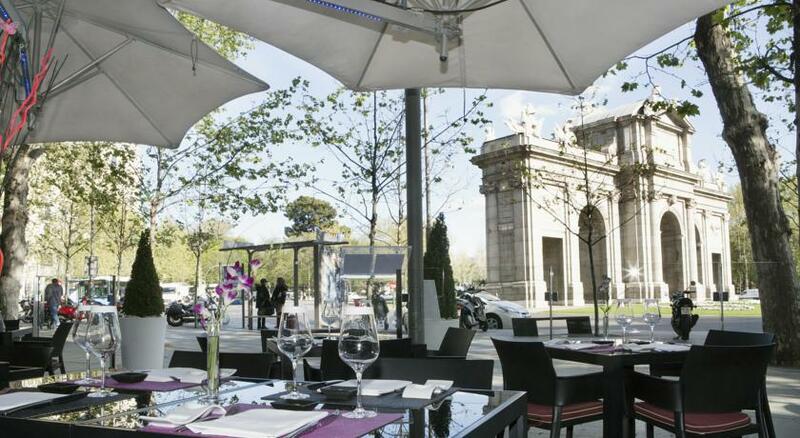 To hold meetings and savour the Senzone gastronomic offerings, Hospes Madrid is endowed with a variety of spaces, each with its own style and personality – ideal scenarios for discovering the area’s culinary specialties in a vanguard environment. 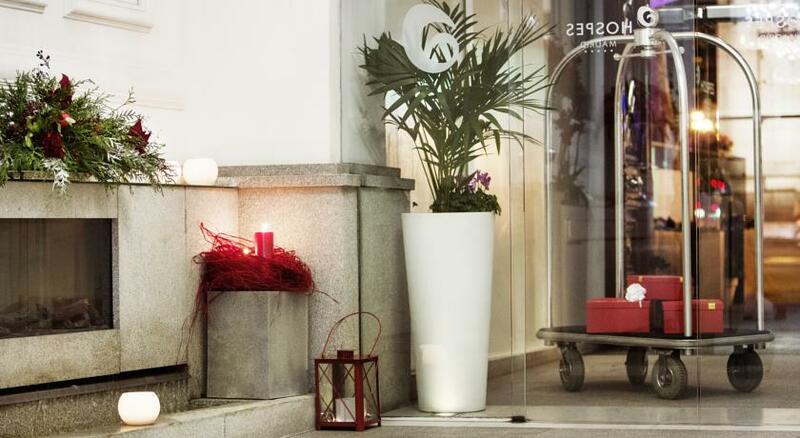 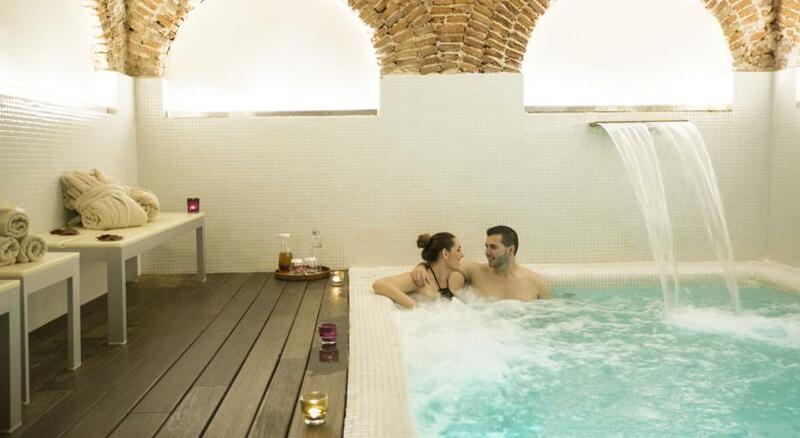 Guests and visitors interested in a process of full revitalisation are invited to enter the Bodyna Spa, located in a unique building accessed by the interior patio.